As a car wreck attorney, one of the most common questions I get from my clients is whether or not gap protection is worth the money. 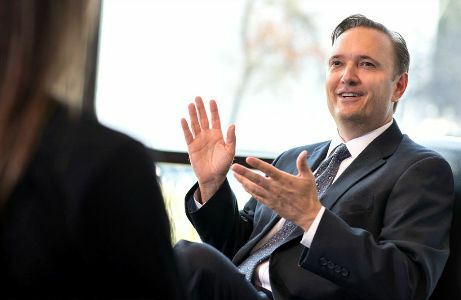 Here, I explain what gap protection is, how much it typically costs in Texas and who needs it. Gap protection covers the difference between what you still owe on your car and how much the car is worth now. To help you understand gap insurance, we'll look at an example. Let's say you buy a new car for $25,000. As soon as you drive it off the lot, it begins losing value. In a year, it's worth $21,000. In three years, it's only worth $17,000. And so on. So three years after you buy your car, we'll say it's worth $17,000, but you STILL OWE $20,000. This is common - the amount you owe is more than the car's value. Now, what happens if you get into a wreck? And worse, what if the other driver totals your car? The at-fault driver's insurance will cover the value of your totaled car ($17,000), but what about that extra $3,000 you still owe on your now totaled car? This is where gap insurance comes into play. Gap insurance covers the difference between the value of the car and how much you owe on the loan so you don't have to continue making payments on a car you no longer own. If you don't have gap insurance, you'll have to continue making car payments until your car's paid off. What Does Gap Protection Cost? There are two main ways to purchase gap protection: through your insurance company or through the car dealership. Most companies offer gap coverage for a few extra dollars a month. Additionally, you can get something called loan coverage or lease coverage, which serves the same function as gap coverage. Though rates vary, you'll usually spend a few extra bucks a month. If you buy gap coverage through your auto dealership, may even going to cost a lot more. I have seen dealerships sell this kind of coverage for $500 to $650 and even upwards of $1,000. For obvious reasons, it's better to purchase gap coverage through your company. 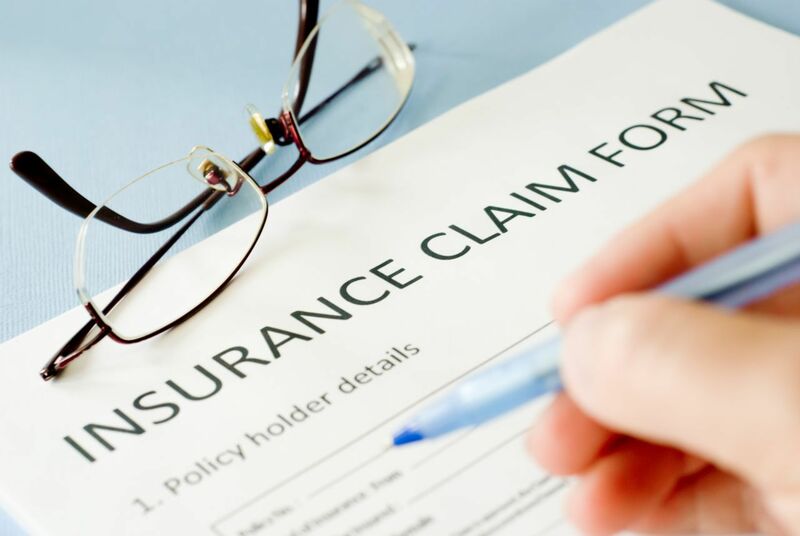 No matter what type of gap coverage you choose, make sure that it covers ALL types of loss, including natural disasters like floods, theft and accidents. You took out a loan with an extended term. A longer loan term means you'll pay less each month, but it also means you'll build equity in your vehicle more slowly. Since it will take longer for you to pay off your car, you can benefit from this extra protection. You own a car that depreciates quickly. All cars depreciate, but some lose value faster than others. The Mini Cooper, Mercedes S-Class, Chevy Impala, Cadillac CTS and Smart ForTwo smart car were rated by Auto Blog as some of the worst cars in terms of quick depreciation. Naturally, the faster your car depreciates the bigger your "gap" will be. You put little or no money down. If you finance the entire cost of your car, you could be upside down the moment you get home from the dealership. You borrowed more than the cost of the vehicle. If you bought something additional at the dealership like a service plan or extended warranty (and you didn't pay for it on the spot), you could be upside down before you even leave the lot! This, of course, increases the size of your "gap" should you total your car and makes you a prime candidate for gap insurance. Sadly, I've seen many cases where my client was hit by another driver, totaled their car and got pegged with the residual loan payments. It's unfair, but protection policies are set up this way on purpose - you can only use it if you have it. If you still owe money on your car, I'd highly recommend buying gap insurance. It's not very expensive and it can save you big time if you're ever in an accident. When you are looking for the right type of coverage to purchase for your vehicle, try not to get overwhelmed by the different plans and options offered by the salesperson. Remember, it is the job of the salesperson to sell a product that someone may or may not need in order to make a profit or increase their commission, so if it appears that you are being offered something you do not think is appropriate, you’re probably right. On the other hand, it is important to take into consideration the different types of insurance you may need in the future. For example, when you purchase your vehicle and drive it off the dealership’s parking lot, it may appear as nothing will ever go wrong with it. However, due to the nature of the unpredictability of auto accidents, it might be worth purchasing a protection that would help in a difficult situation. Research the coverage you would like to purchase, analyze it, and purchase it if you feel it is necessary. Need help dealing with dealing with your auto policies after an accident? 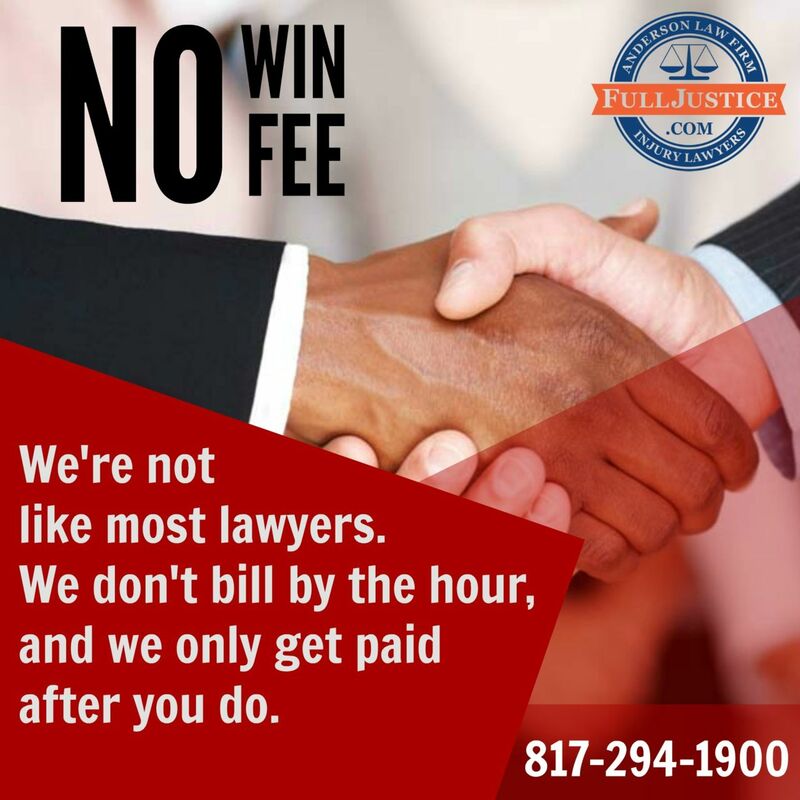 Contact the Anderson Law Firm online, or by calling 817-294-1900 for a free consultation on your rights. Get it for free today here! In Texas there are many types of insurance coverages available to purchase. However, which coverage do you actually need? Download this guide to find out, and contact us if you have any questions.